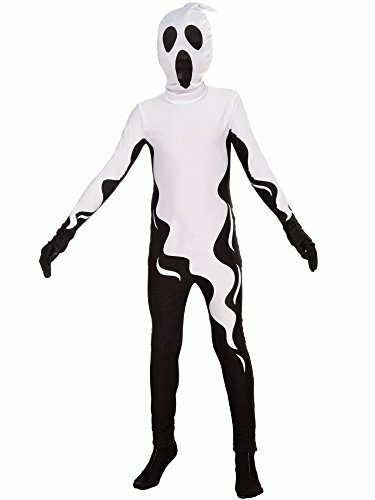 Your child will be ready for lots of dress up occasions, including but not limited to Halloween, when they’re dressed in a Kids Unisex I’m Invisible Costume. Lots of colors and prints to choose from. School colors? Favorite sports team? Base of lots of different costumes! There are no eye holes but they’ll be able to see through it with no difficulty. Look for adult sizes under Forum’s Disappearing Man brand. 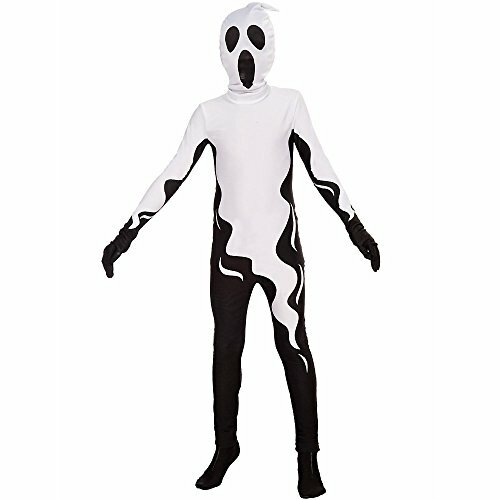 Look to Forum Novelties for all your Halloween, Luau, Easter, Mardi Gras and St. Patrick’s Day supplies.